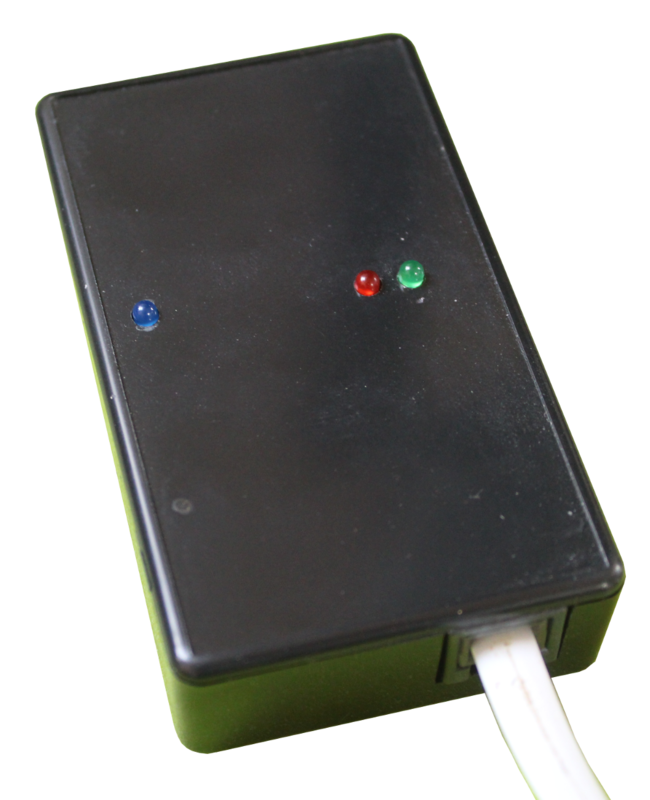 The LocoBridge allows you to connect remotely through Bluetooth to the adapter, which then connects to a LocoNet to control your layout. For more information on the LocoBridge itself, please see its page. On recent Mac and Windows systems, all necessary software comes with the JMRI download. On Linux and other systems, you need to have a libbluetooth installed. Depending on which Linux distribution you are using, you might have to use commands like "sudo apt-get install libbluetooth" or perhaps "sudo apt-get install libbluetooth-dev". For more information, please see this page, which describes the requirements to use the Blue Cove library that JMRI uses to access Bluetooth. Click "Save" at the bottom of the Preferences window, quit JMRI and restart.